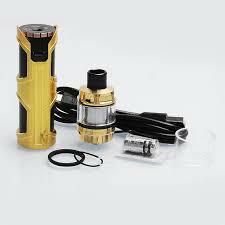 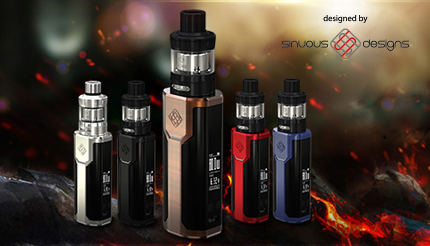 The Sinuous SW mod is a great little tube-style built-in battery mod that can fire coils down to 0.1 ohms. 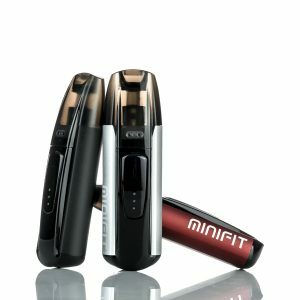 It features a large built-in 3000mah battery so it will last for quite a while even with low resistance coils. 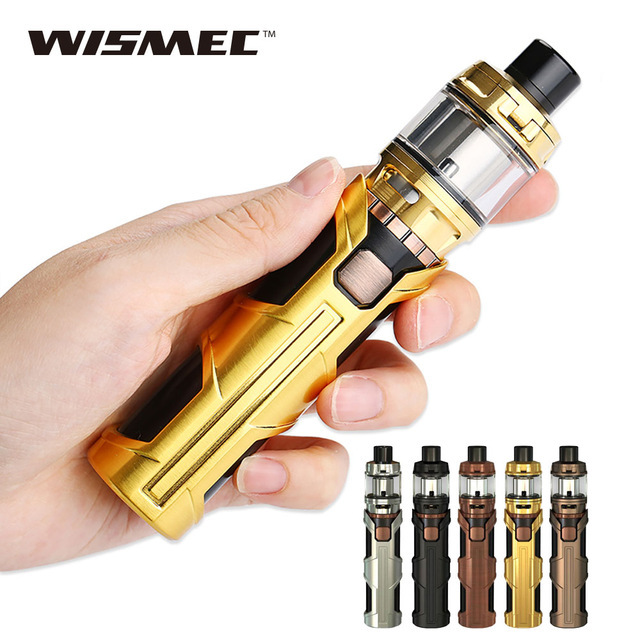 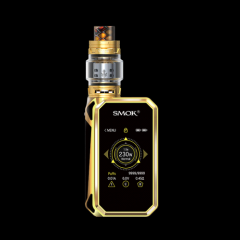 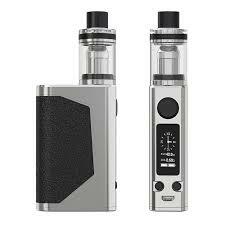 The mod is 28mm in diameter with a 25mm 510 adapter, so can easily fit many different sized sub-ohm tanks, and works perfectly with the Elabo and Gnome, both also made by Wismec.